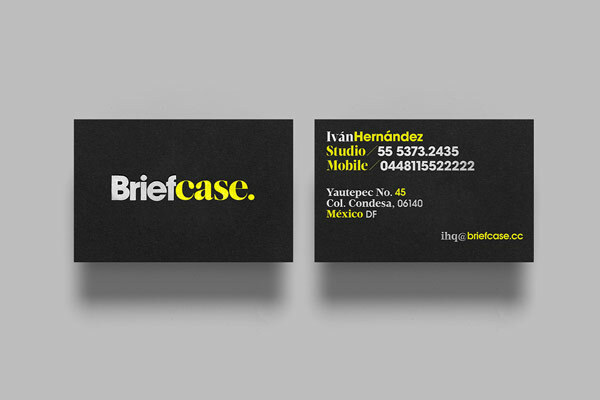 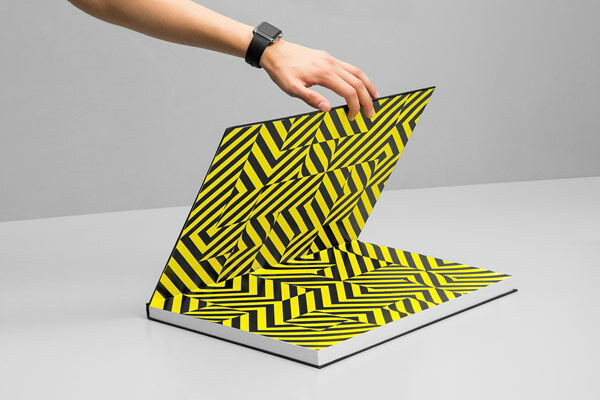 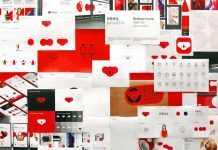 Brand identity design by agency Anagrama for Mexican industrial design studio Briefcase. 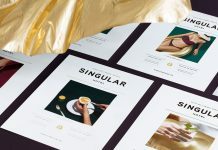 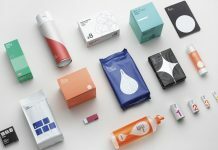 There it is, another successful branding project by Anagrama. 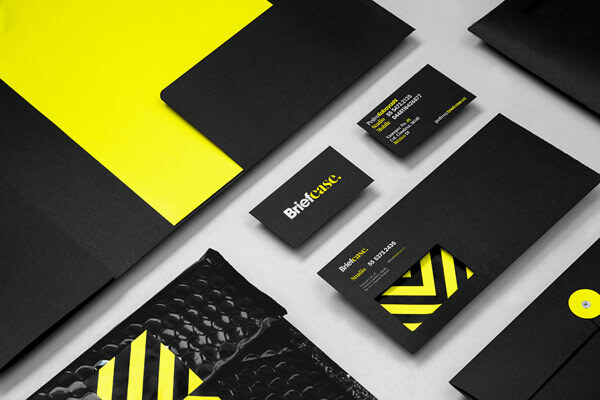 This time the Mexican agency was asked to develop a suitable brand identity for Briefcase, an industrial design studio based in Mexico City. 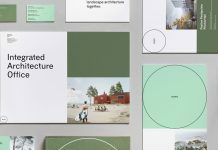 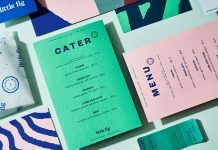 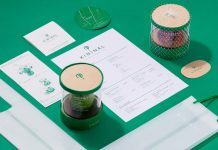 Their work mainly focuses on open spaces and urban areas, which served as the main inspiration for their new brand identity. 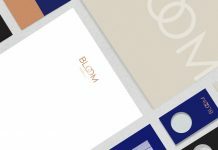 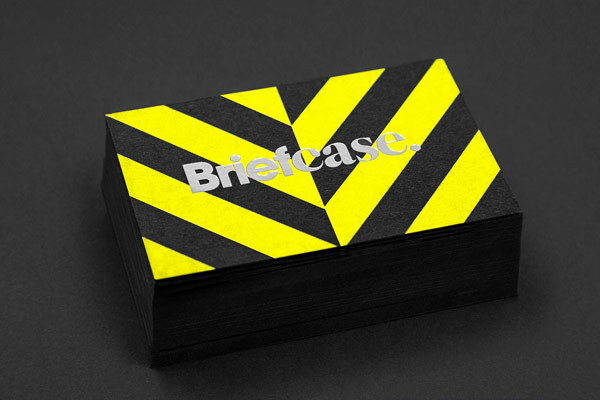 Business card of the Briefcase brand identity. 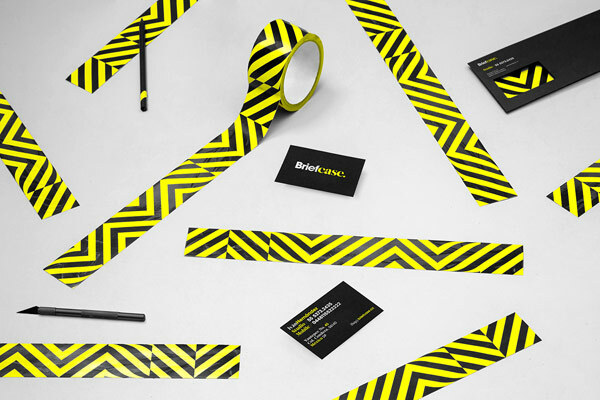 Briefcase – branding and stationery design by Anagrama. 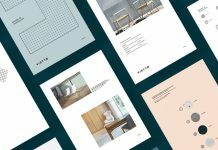 Open folder for some printed collateral. 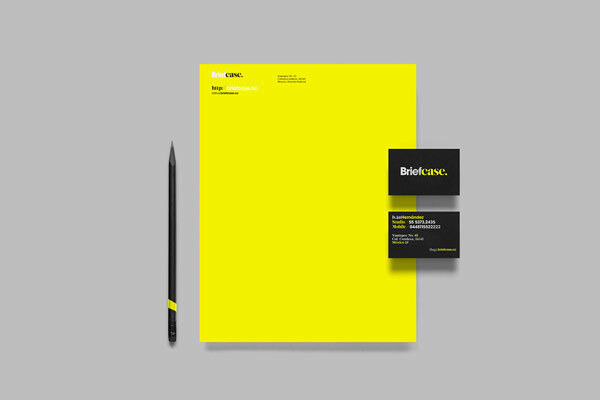 Stationery and business cards of a brand identity, which is essentially reduced to black and yellow colors. 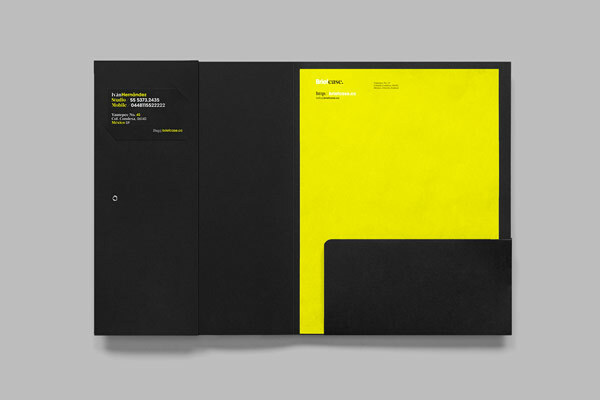 Simple and clean book design. 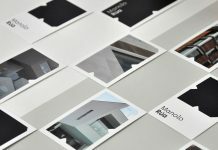 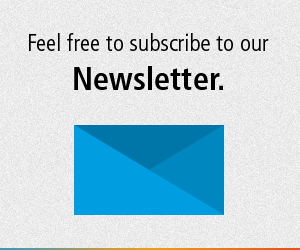 The visual experience is mainly inspired by open spaces and urban areas.